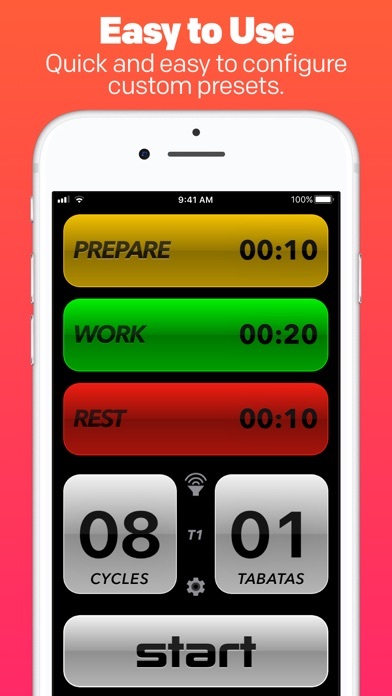 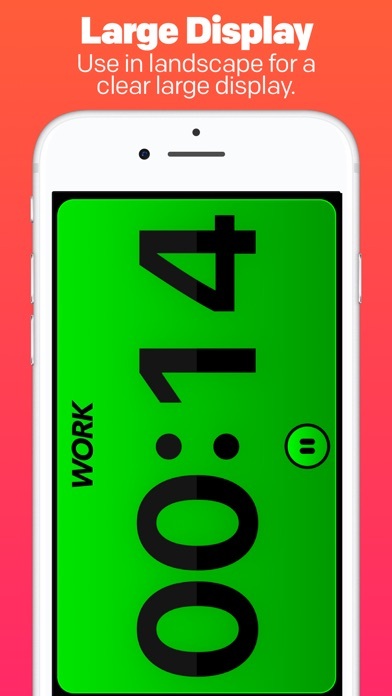 A MUST HAVE INTERVAL TIMER to maximize workouts. 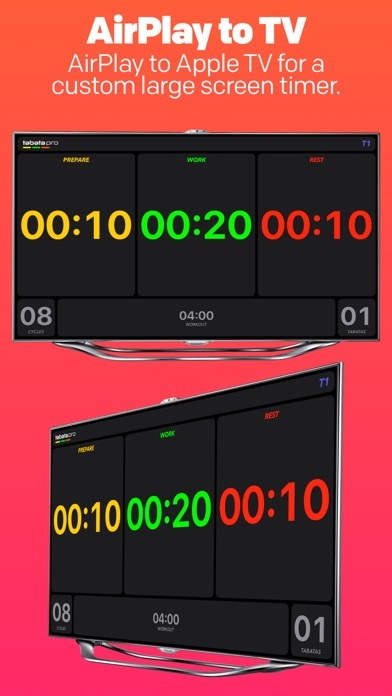 This high-intensity interval training timer is engineered to maximizes workouts. 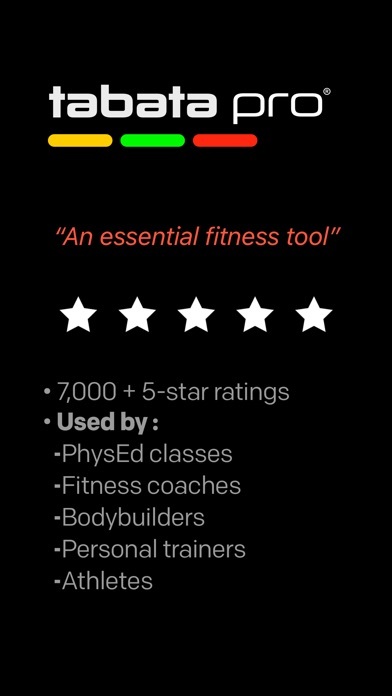 Tabata Pro is used by top professional fitness trainers, bodybuilders, physed departments, and athletes. 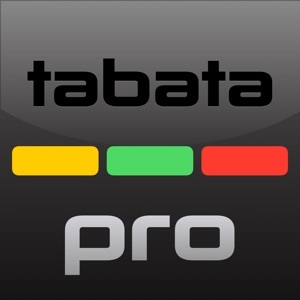 Tabata Pro is designed for Tabata, HIIT, weight training, kettle bells, running, cycling, or any interval fitness training. 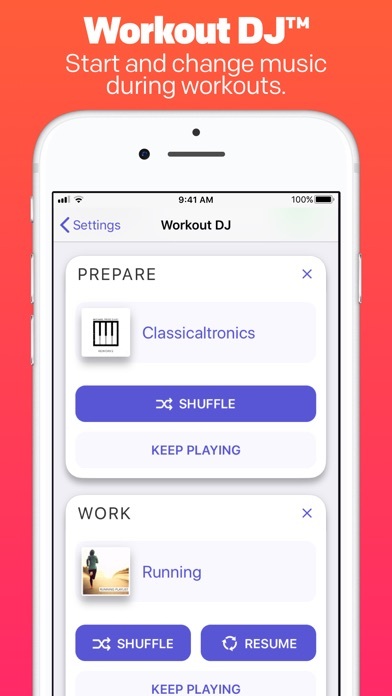 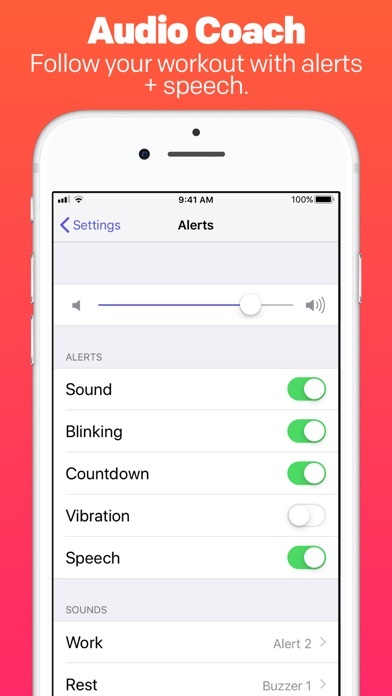 FEATURES: • Start and change music automatically with Workout DJ • High-quality audio, visual, and voice alert system • Fully customizable times, cycles, and tabatas • Multiple quick-change presets • Mute sound if needed • Multitasking and split screen support • Custom external display designed for large screen 3 PRODUCTS IN 1: • in-pocket as a personal audio coach using headphones • main display for room and on fitness equipment • external display for group training in the gym Tabata Pro® and Workout DJ™ are trademarks of SIMPLETOUCH LLC, all rights reserved.